Boogie on down and bring on your Saturday Night Fever dance moves! 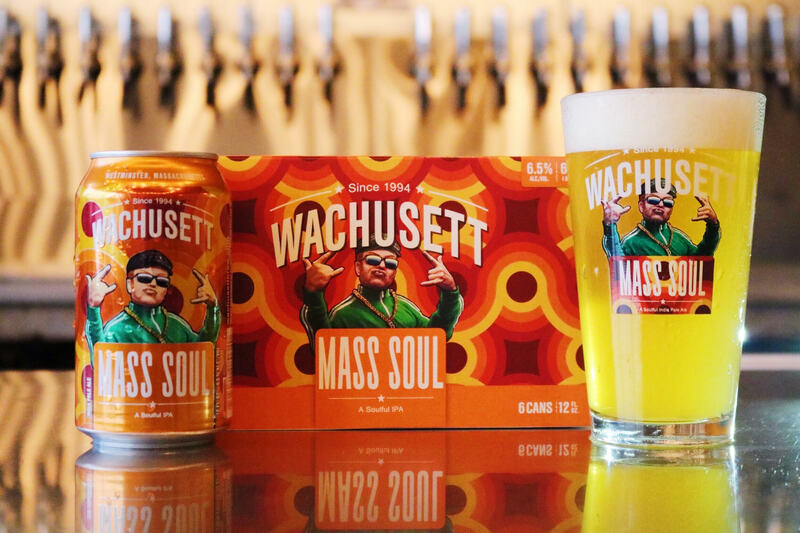 Join Wachusett Brewing at The Wachusett Brew Yard when they introduce their groovy new Mass Soul IPA. They’ll be looking for the Coolest Cats in the crowd for Best Dressed and Best Dancers – prizes will be awarded! 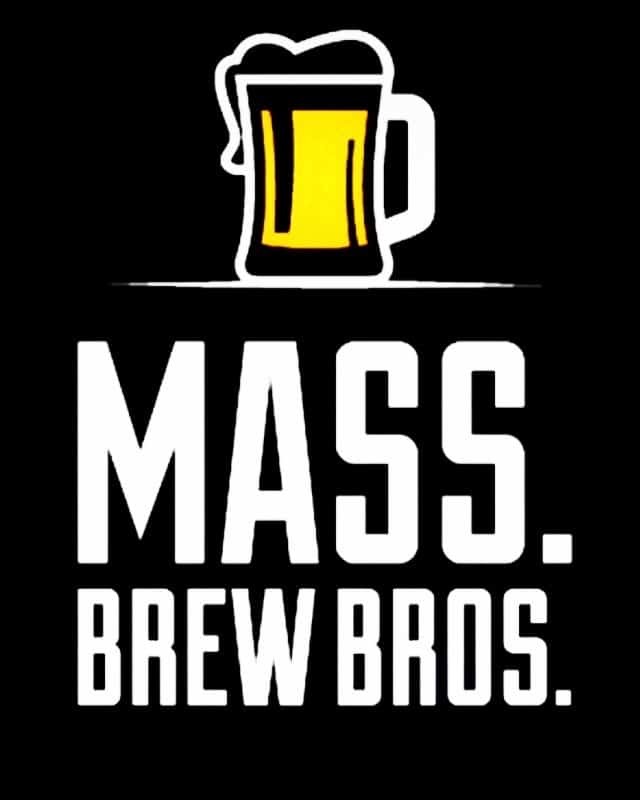 They love all their soulful folks, but this event is 21+ only.